The Heretic, a cinematic real-time demo, made in Unity. The Heretic is lit entirely by real-time lights. This meant super fast iteration for the artists, while maintaining a high quality bar and performance. The Demo team is working on a probe-based lighting solution to solve use cases currently not covered. A first iteration of the new system solution was applied in the Megacity demo and is being extended for the full version of The Heretic. Get early access to some of the latest Unity features in our 2019.1 beta. 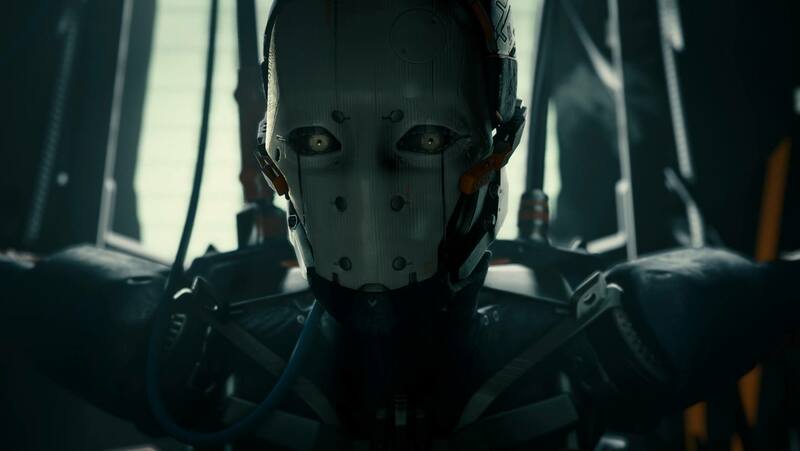 The Demo team is preparing a package with the tech and shaders used for the digital human in the film so you will be able to use them in your own projects. 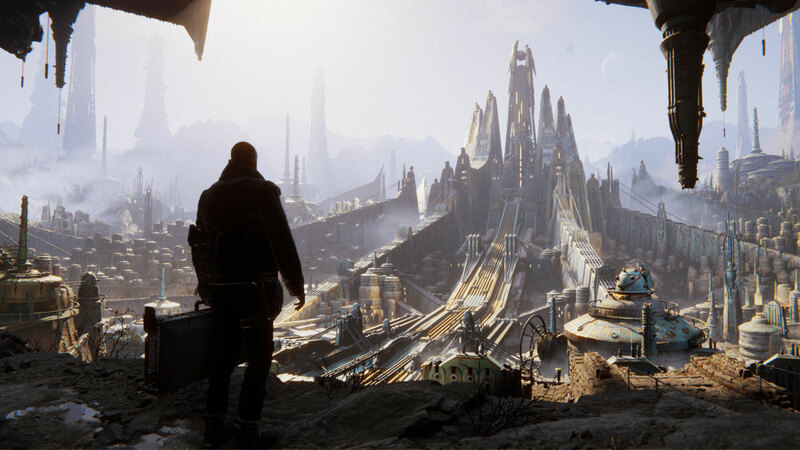 In this session, recorded at GDC 2019, Unity Evangelist Andy Touch shares insights into how the team used the latest features in the High-Definition Render Pipeline (HDRP), with powerful customizations enabled by the Scriptable Render Pipeline (SRP), to showcase how Unity can power the high-end visuals in The Heretic. Our Demo team has produced many visually strong and narratively compelling demos in high fidelity that show our continuous advancements in real-time rendering. They have won two Webby Awards and receive much recognition at film festivals and online. This is a first-person interactive demo created by the Unity Demo team and rendered in real-time. It showcases the capabilities of Unity 2018 for powering high-end visuals for game productions. 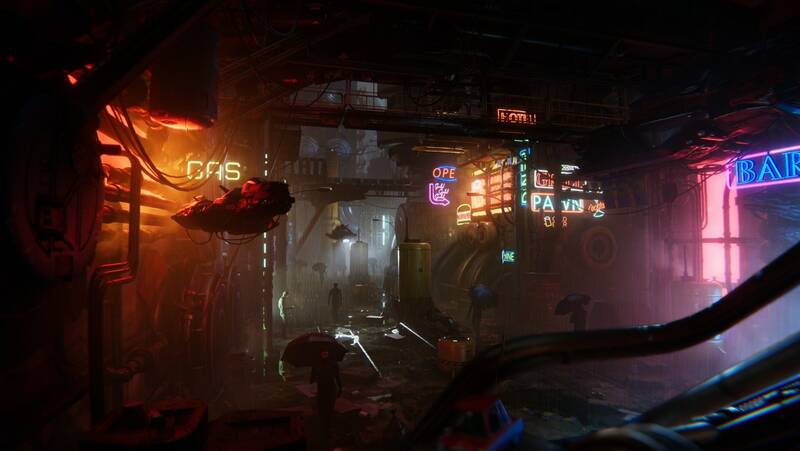 The Neon environment uses only Asset Store models. It was created with Unity 2017.1, the Post-Processing Stack v1, and Volumetric lighting packages. 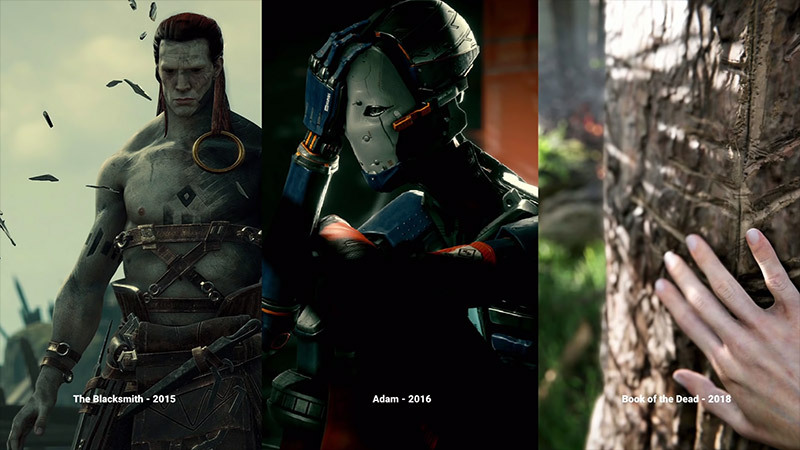 Adam is a short film created by the Unity Demo team and rendered in real-time. It was built to showcase and test the graphical quality achievable with Unity in 2016. 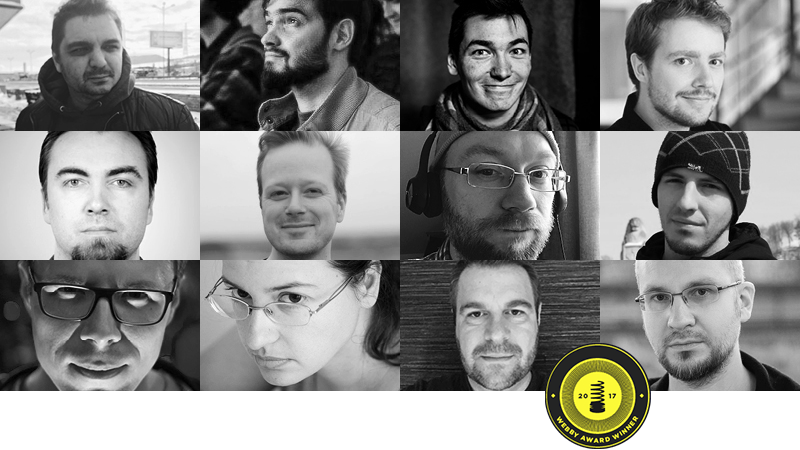 The Demo team’s productions drive advanced use of Unity through autonomous creative projects. The team consists of experienced game professionals led by Creative Director Veselin Efremov, who writes and directs the demos and is responsible for their final look. 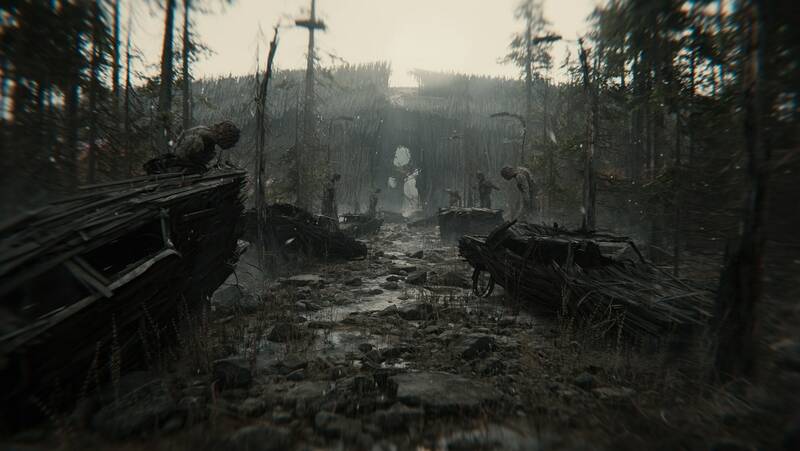 Focusing on graphics, the team explores and pushes the limits of what is possible with Unity. They are willing and able to take the risk – and absorb the pain – of basing entire productions at the bleeding edge of technological innovation.